Sometimes, you can genuinely build a good rapport with your customers through crowdfunding ventures. Take Shadowrun Returns and Shadowrun: Dragonfall for instance. Games that were funded by you, the players. Not only did the games get the cash necessary to develop the titles, but they actually delivered on their promises, as developer Harebrained Schemes churned out a game on time that was fun to play. That kind of sentiment goes a long way. A sentiment that has helped fund the next game entirely, within a matter of hours. 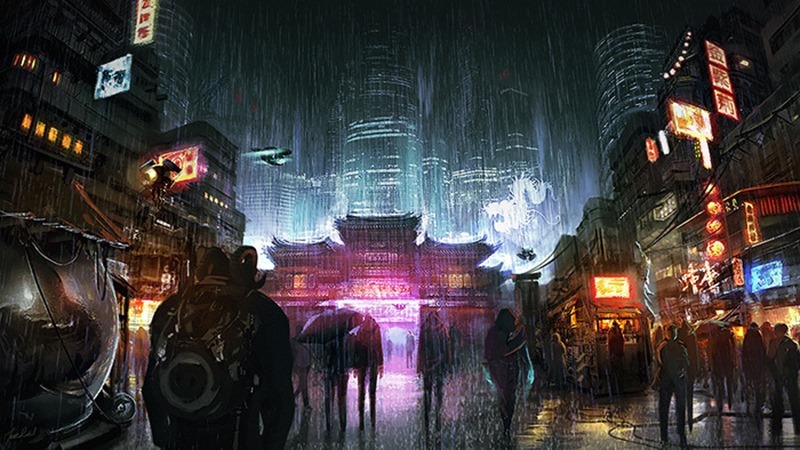 Even though the next Shadowrun game doesn’t even need the crowdsourced funding due to it being well into development, the current Kickstarter for it is to help add more features and additional content. Harebrained Schemes were looking for $100 00 worth of “co-funding”, that would allow enhanced player controls to be created. That goal was blown away in under two hours, as the game sits on a $291 214 pledge as of the time that this post was written. What this means, is that players now also get a new character, new animatic cutscenes and even more animatic endings. 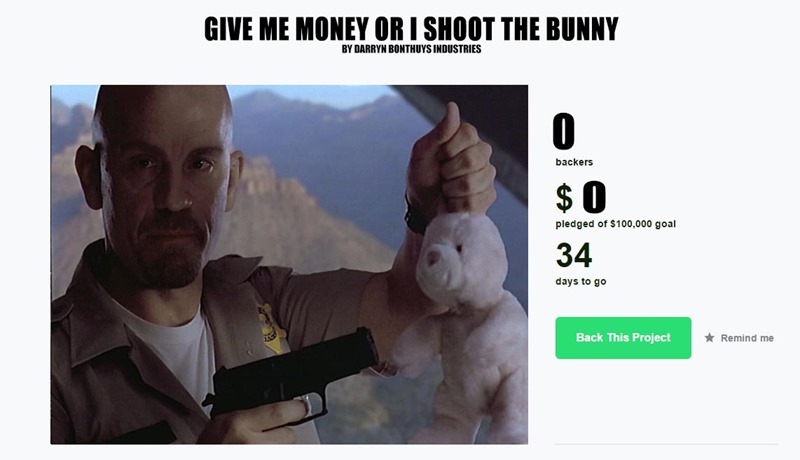 And the Kickstarter still has another month to go before it wraps up. Give me some damn money already.